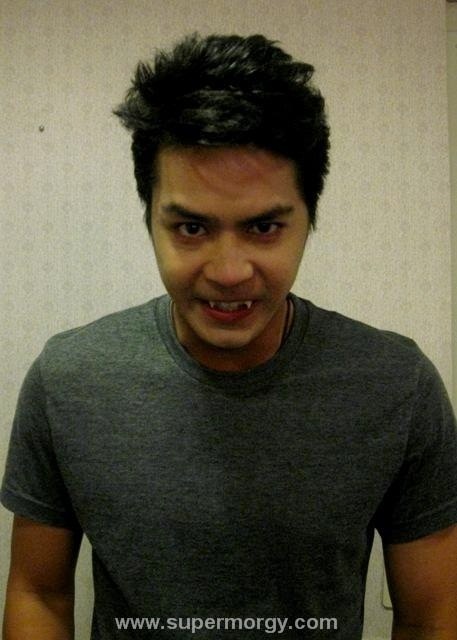 Just in the time with the Phenomenal Twilight; Here are photos of Zanjoe Marudo spoofing the Vampire Edward Cullen - Him as Edward Kanin. 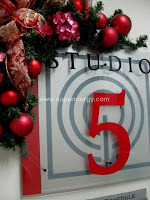 Taken at Banana Split Taping in ABS-CBN Grounds. 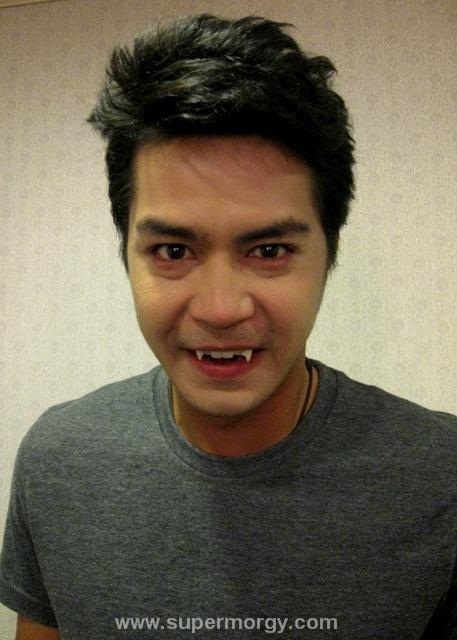 Also is a video greeting from the Vampire himself! Shot on December 10, 2009.